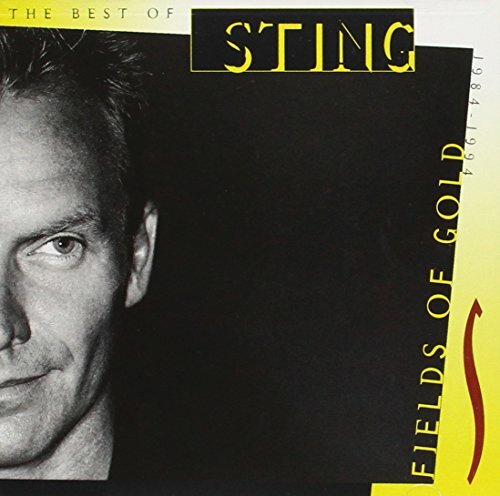 Fields of Gold: The Best of Sting 1984-1994 by A&M (USA) at WA Tunes. MPN: MFR731454026925#VG. Hurry! Limited time offer. Offer valid only while supplies last.